The team consists of only senior lawyers who together bring decades of experience in practical delivery of PPP projects. The Team leader, Anthony Smith, was for some years Head of the United Nations PPP Readiness Task Force, dedicated to assisting governments around the world in setting up and delivering their PPP programmes and remains one of the U.N.E.C.E‘s Lead Specialists. The majority of Anthony’s time is now spent assisting Government in drafting Laws, Regulations, and project contracts as well as advising them on procurement strategies and capacity building within Ministries of Finance, PPP Units and Procuring Authorities. 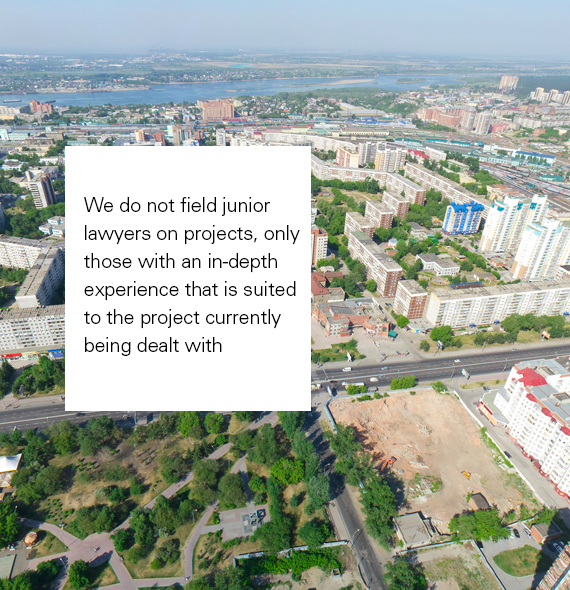 Unlike most law firms, we do not field junior lawyers on projects (in fact, we don’t employ any), only those with an in-depth experience that is suited to the project currently being dealt with. We feel that this gives a much better service to our clients as they always have to hand someone whose advice and experience will be of very valuable benefit to the delivery of a project.